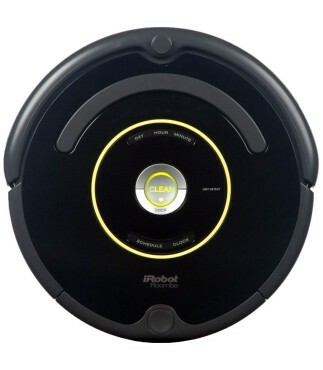 Looking for spare parts, spare parts and accessories for your Roomba. 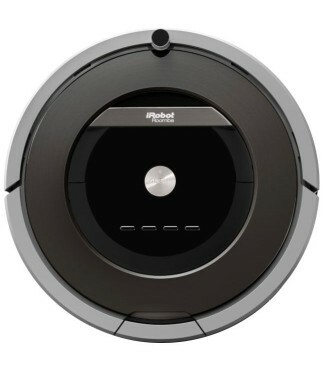 Find your replacement by selecting your model of Roomba. 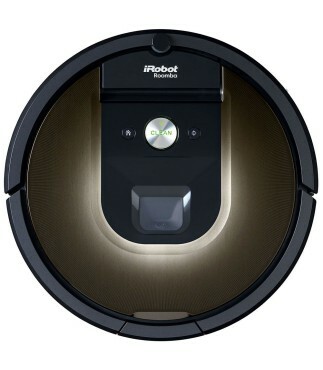 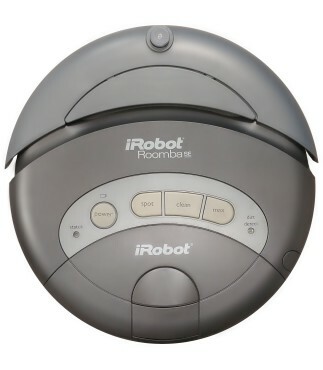 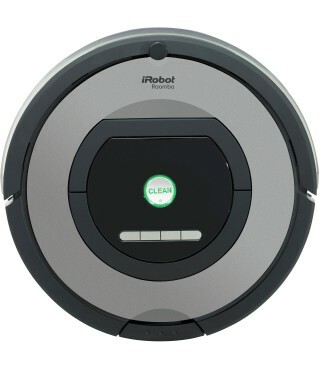 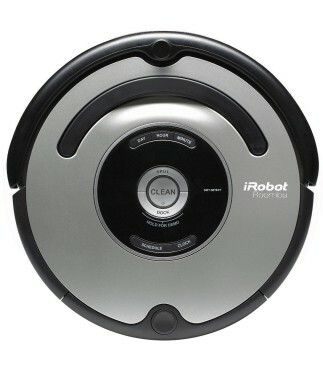 Parts and accessories for all models of Roomba 400 series and is.